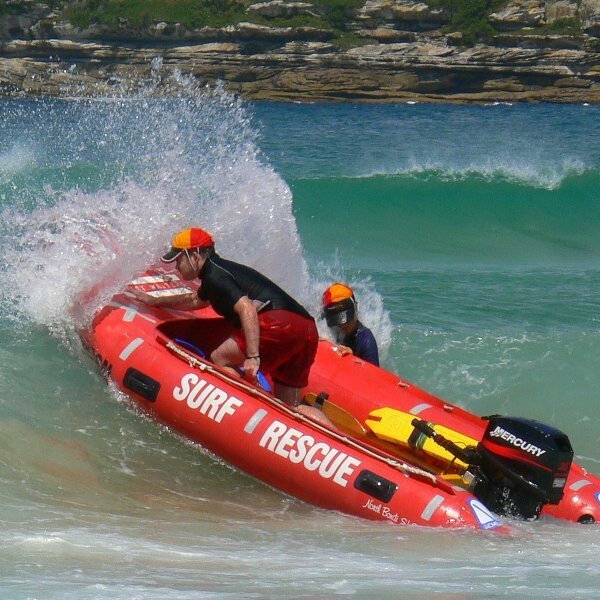 Water rescue trained personnel are the first responders to emergency incidents involving water in oceans, lakes, rivers and community swimming pools. 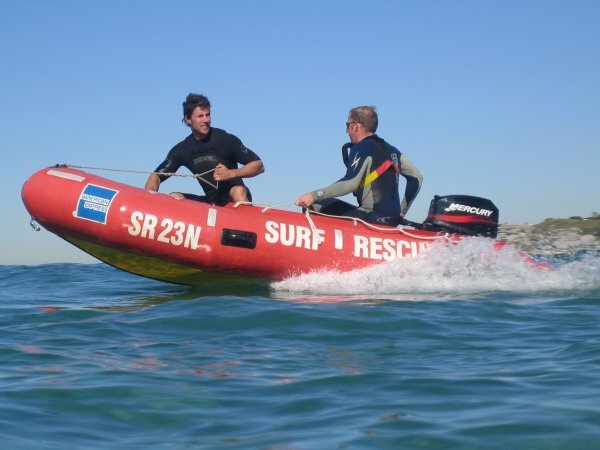 The rescuers are strong swimmers who receive specialized training as lifeguards and open water rescue technicians. They possess a thorough knowledge of water and its anticipated behavior in a given situation and perform life-saving rescue techniques to victims in need.